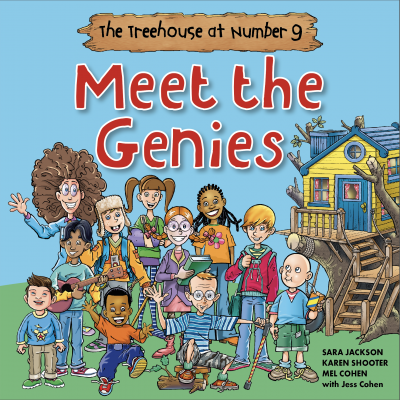 This positive and colourful story opens the door to Joe, Ted and their family, as they welcome us up to the Treehouse in their back garden. 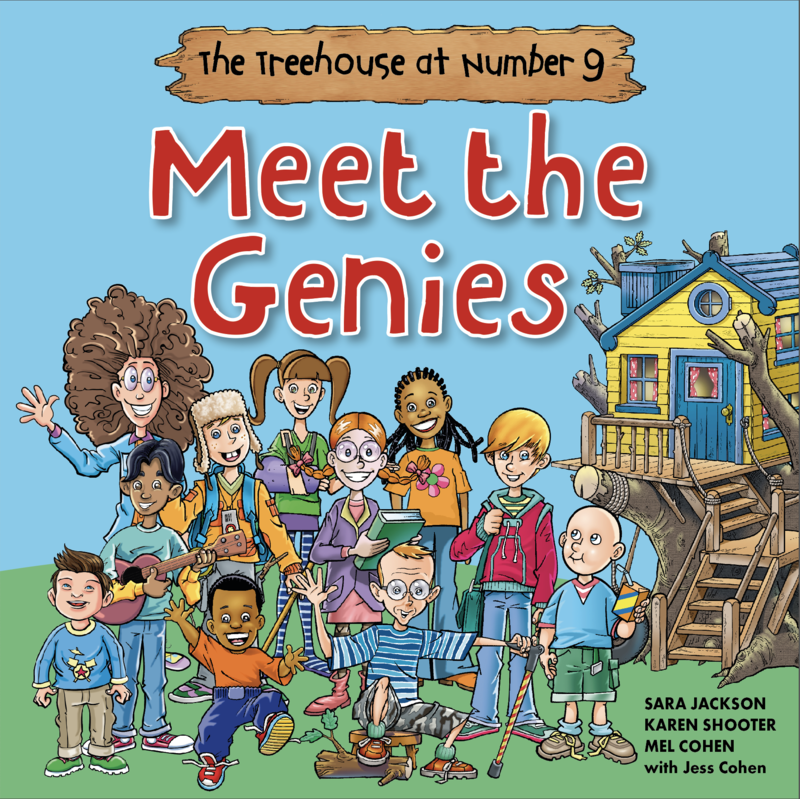 There we will be introduced to their friends, who make up the Genies Gang, and who meet each day to laugh and play together. Each of the Genies Gang have something a little bit different about them, and through the strength of their friendship everyone always enjoys themselves equally. 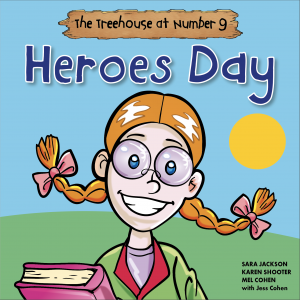 Created to use the power of storytelling to celebrate difference, this is Book 1 in the series.